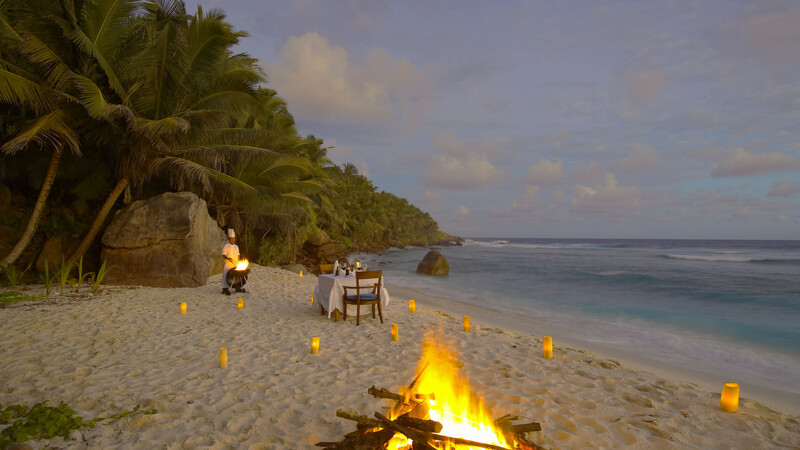 Holidays to the Indian Ocean are some of the most exclusive and luxurious on the planet, but such outrageous luxury and off-the-grid seclusion often comes at a price: food tends to be imported, wastage can be vast and wildlife can get damaged by nearby human activity. 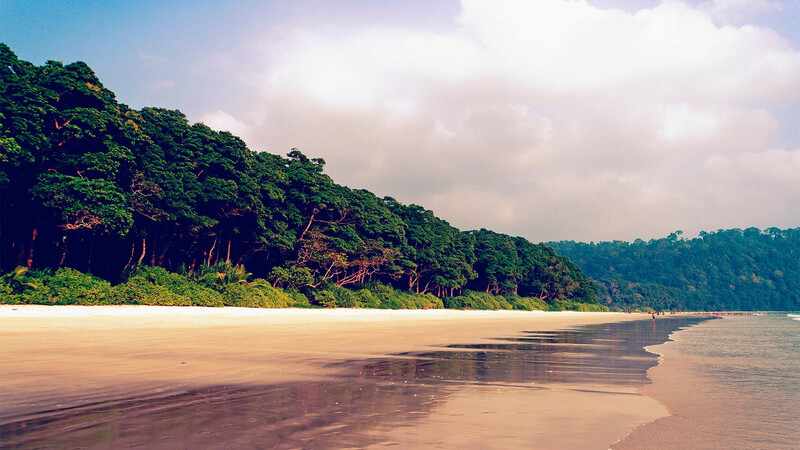 Luckily, the Indian Ocean is fast developing into one of the world's leading regions for eco breaks, responsible and sustainably-minded stays. Here are just a few of them. 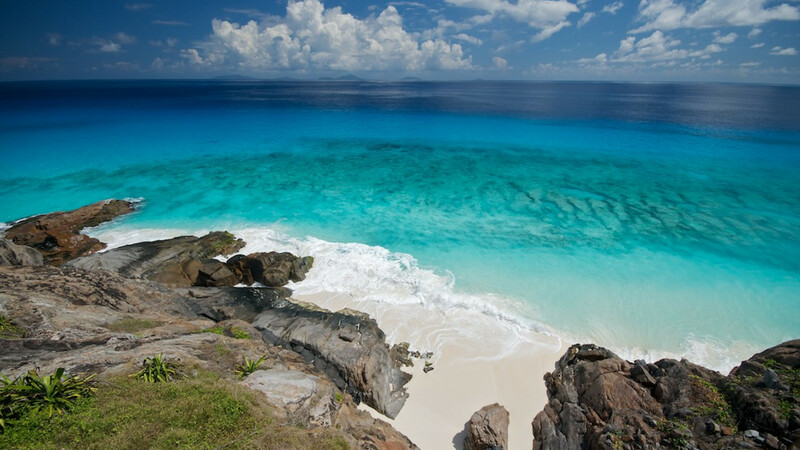 It turns out we owe a lot to the conservation folk based on Fregate Island Private in Seychelles. The island idyll is home to several species that were close to extinction and have now been nurtured back to healthy population levels. That means you could come face to face with the prehistoric-looking giant Aldabra tortoises that roam freely around Fregate; or you could spot a Seychelles magpie robin. 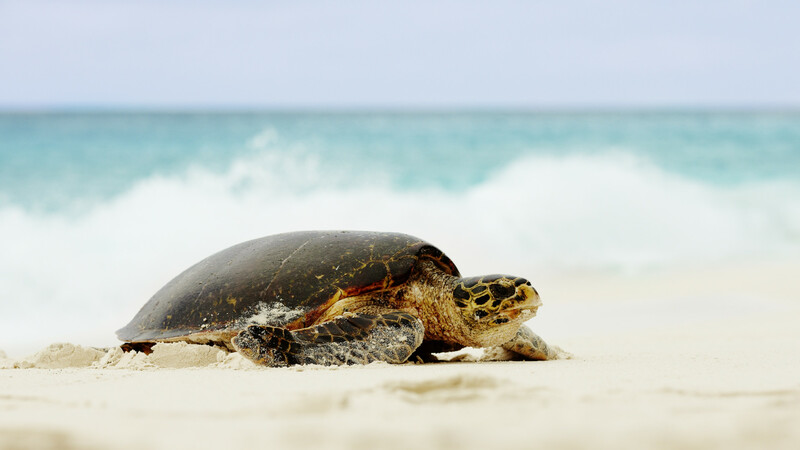 You might even spot a sea turtle laying her eggs on the beach. A stay here is as luxe as they come, but it's worth it. 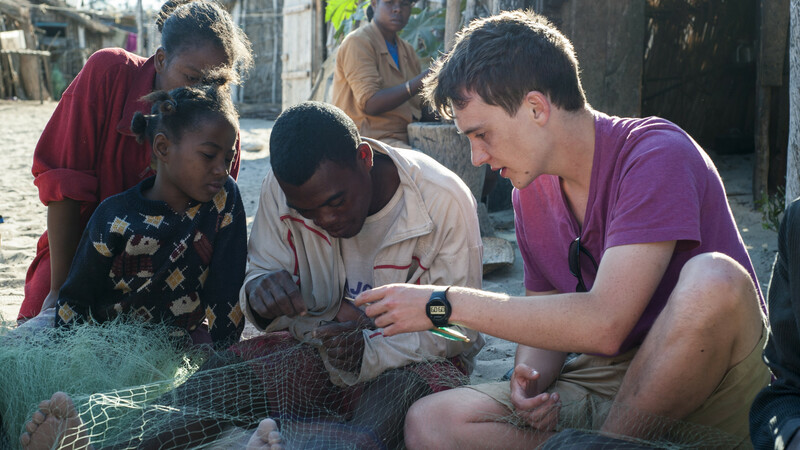 Diving company Blue Ventures started out surveying coral reefs in Mozambique and working with villages in Madagascar to fight the decline in their fisheries. Today you can volunteer with them and contribute to environmental reports and scientific papers, and you'll also receive an intensive two-week science training programme. 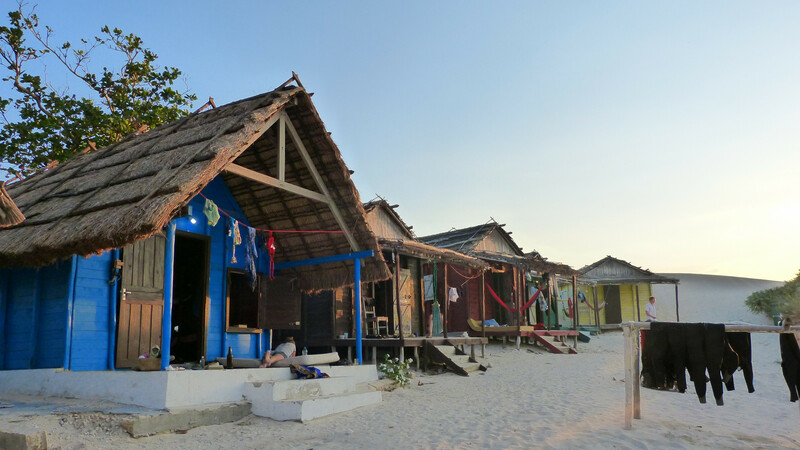 Bonus: you get to stay in beachfront eco cabins, munch meals prepared by local chefs and learn how to make snacks like fish samosas. 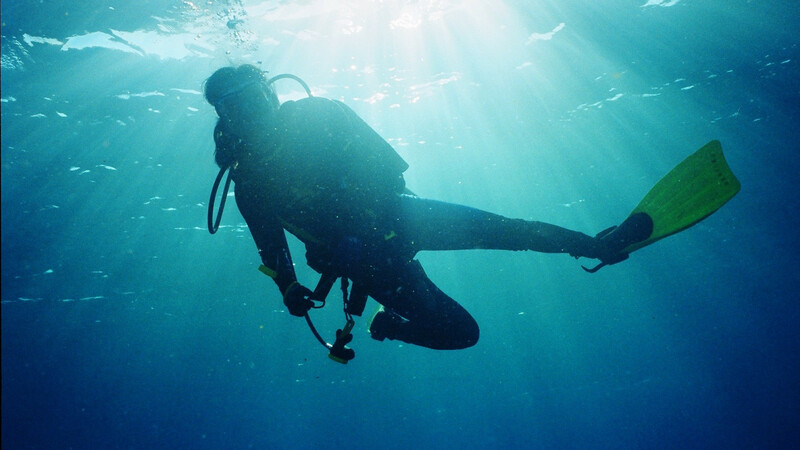 Blue Ventures has programmes around the world. You don't have to get up close and personal with nature in order to save it; you can make a difference simply by choosing to book your holiday wisely. 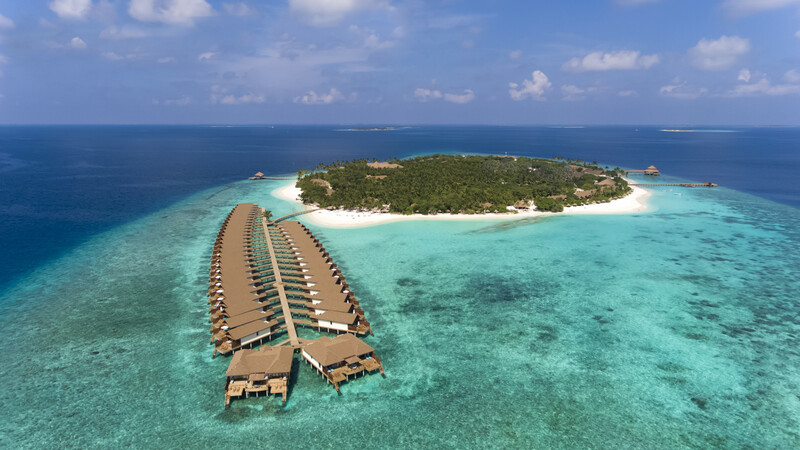 Enter Green Pearls, a hotel collection with a clutch of beautiful resorts that focus on sustainable development in their regions, and one of our favourites is Reethi Faru in the Maldives. 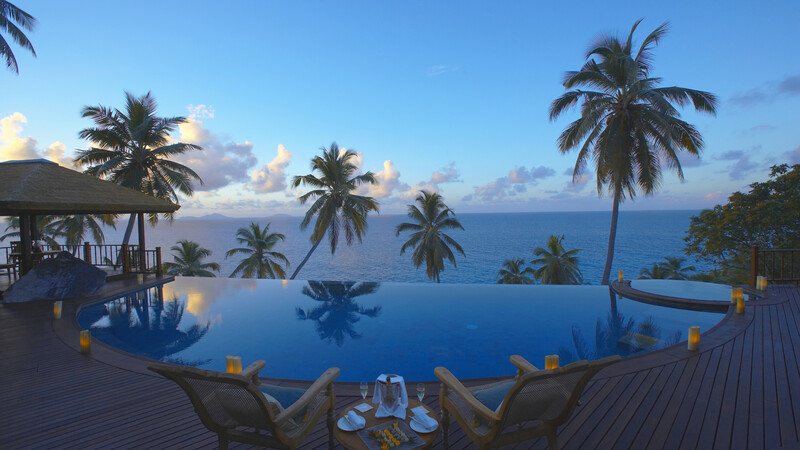 It has a spa, heaps of sport, plush private over-the-water villas, a house reef just metres from the beach, and the whole thing is designed around maximum protection of the environment. An absolute winner. 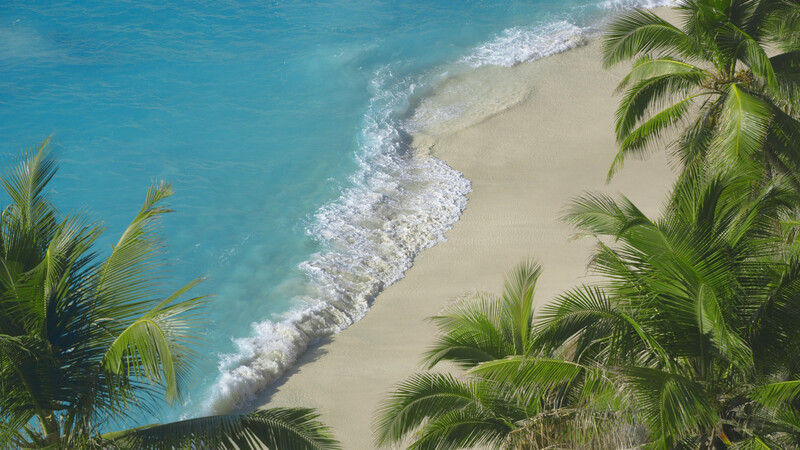 Getting there: Oman Air flies from Heathrow to Malé via Muscat from £759 return. omanair.com; from there, transfer with a seaplane. 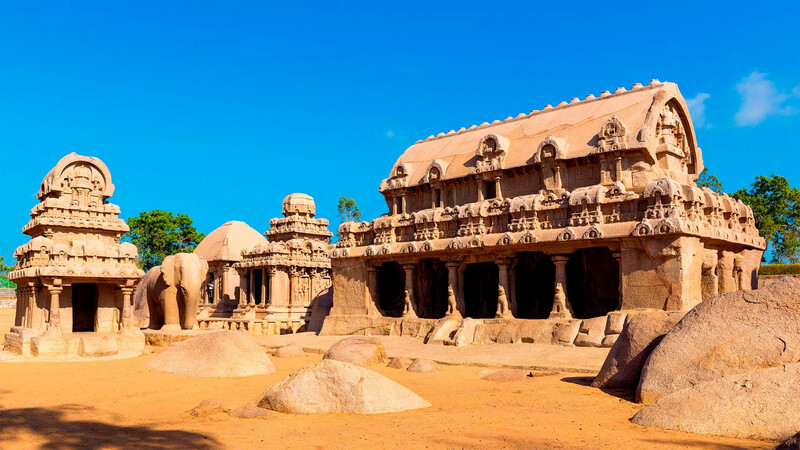 There's much more to the Indian Ocean than the Maldives and Madagascar, and the best way to discover just how beautiful the region can be is with Responsible Travel's dedicated tour. 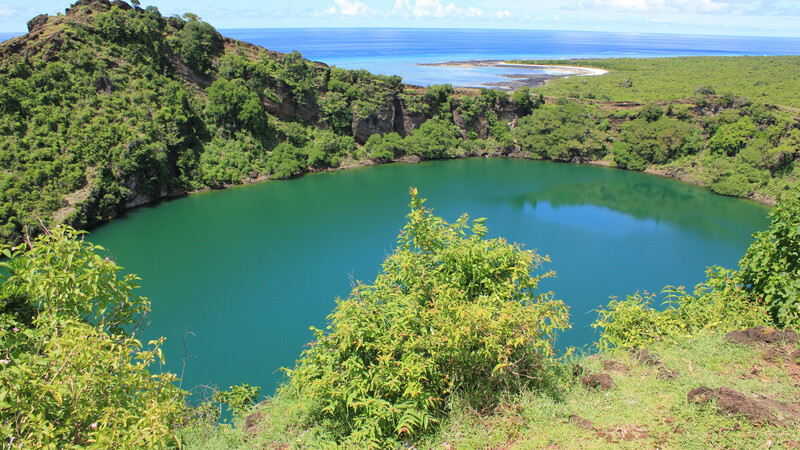 You'll get off the beaten track on the lesser-known islands of Réunion, the Comoros and Mayotte, exploring areas of incredible natural beauty like the Cirque of Salazie in Réunion and the Col de Patsy valley in Comoros. 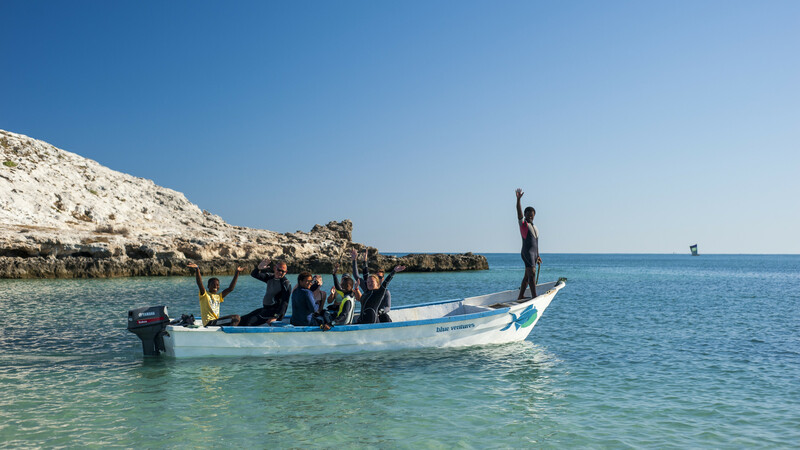 And because you're travelling with Responsible Travel, you know your trip will be as sustainable as possible – the travel agent works closely with local partners to make sure best practice guidelines are met, from protecting local cultures to saving energy and water. 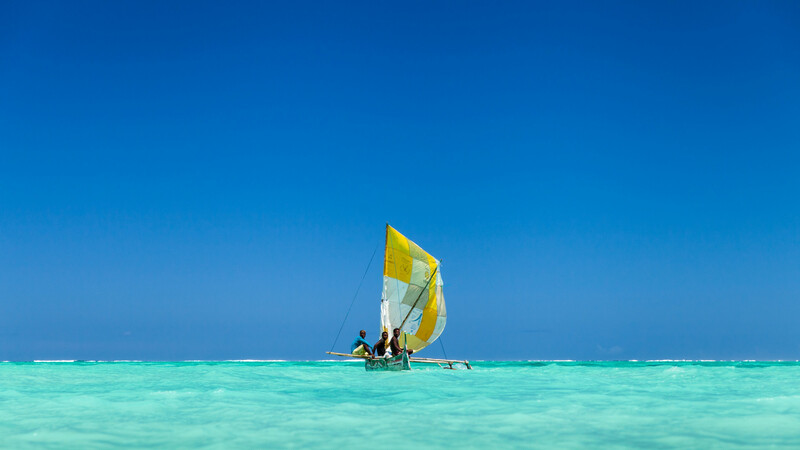 Getting There: You can book flights via Responsible Travel with Air France to Paris, and then Air Austral to Saint-Denis and back from Mayotte from around £1,150. 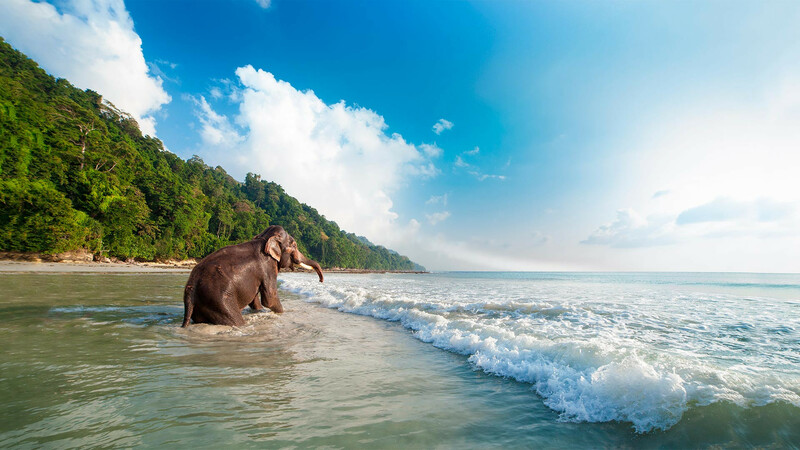 The Andaman Islands are a pretty special place: while the group is made up of some 550 islands, only 26 are inhabited, some exclusively by four indigenous negrito tribes, making them one of the best-preserved places on the planet. 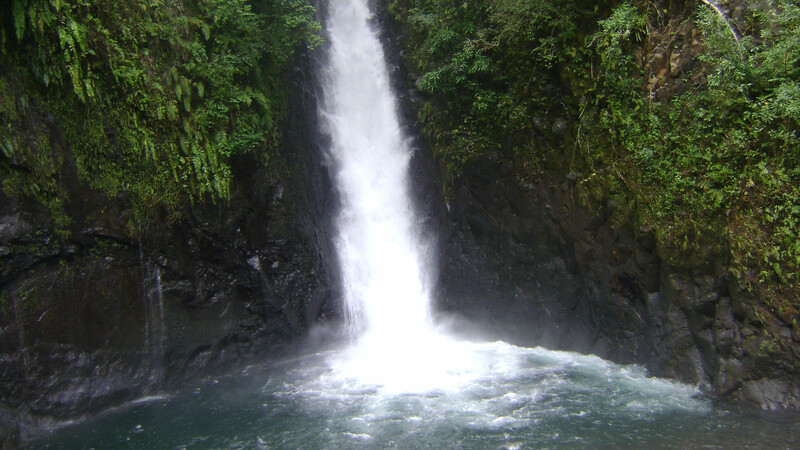 The best way to explore them is with VIVID Travel's reduced-carbon 13-day trip, where you'll learn about the tight-knit local community while making sure you have minimal impact on the environment.